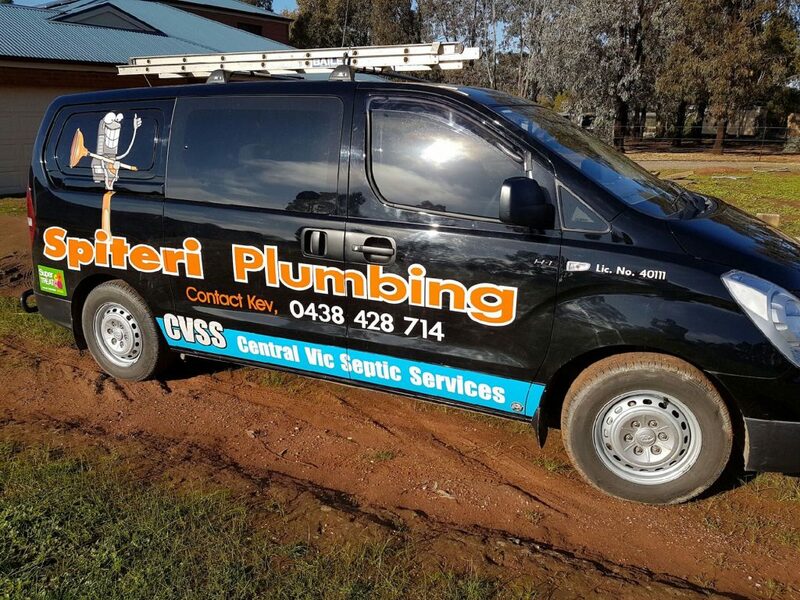 Central Vic Septic Services is a locally operated and owned business by Kevin Spiteri. He is committed to providing you with excellent customer service and going above and beyond your needs when it comes to your septic system. With over 20 years of experience, he knows exactly what needs to be done and doesn’t waste any time. He is a fully licensed and insured plumber and gas fitter. He is an expert in the field and has vast knowledge on septic systems including Super-Treat and all brands of waste water treatment plants. He understands it can be difficult to find a professional you can rely on and trust. That’s exactly why Kevin and his team at Central Vic Septic Services are your go-to when dealing with wastewater treatment plans. Give them a call on 0438 428 714.